The sun warms the rocks and lights up the summits. 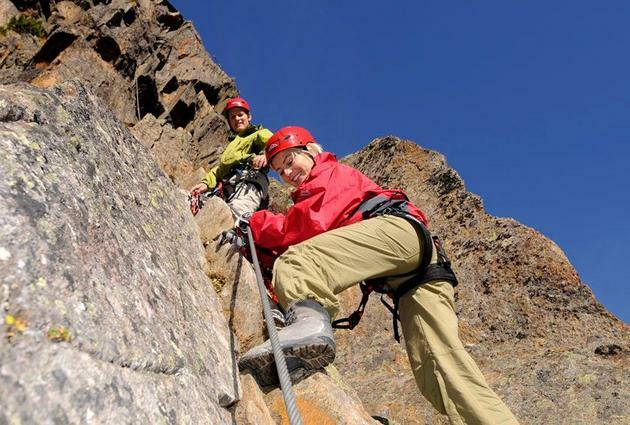 On the Stubai Glacier the eyes of climbing enthusiasts shine too. 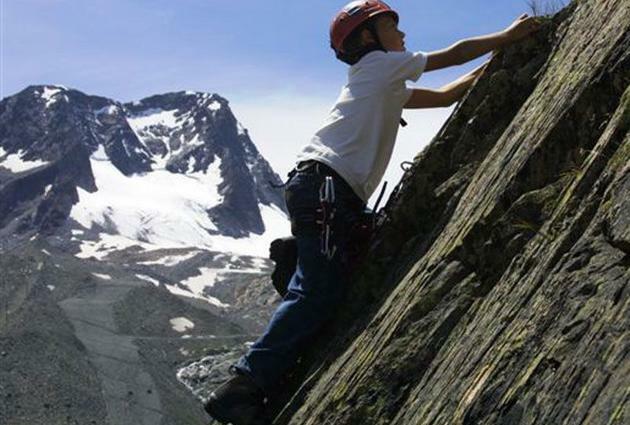 Whoever wants to conquer the rocks up there, can do so on the via ferratas and sports climbing routes of the Fernau climbing park. You can get to the access areas in 15 minutes. The Fernau climbing park and the Zollhütte crag at the Fernau mid-station on the Stubai Glacier. Test your skills on the exercise via ferratas (difficulty A - D). Seven climbing routes at a difficulty of III - VII and several alpine climbing routes..